Arsenal manager Unai Emery is set to dip his toes into the January market as he seeks to address the goalkeeping woes plaguing his side. 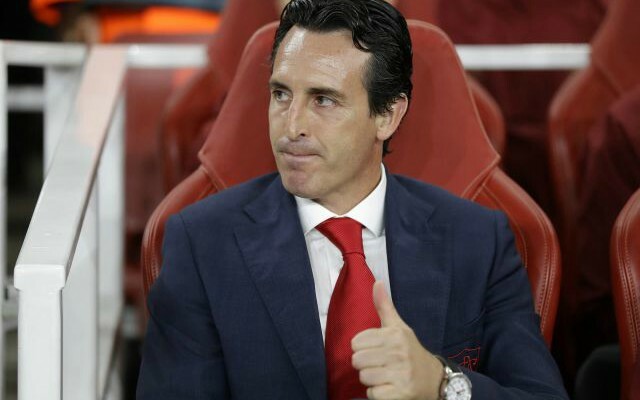 Petr Cech has failed to adapt to Emery’s play-out-from-the-back philosophy, while new signing Bernd Leno has looked extremely shaky in between the sticks the last few games. The Gunners brought in Bernd Leno as a long-term replacement for Cech during the summer, while the Czech remains as backup at the Emirates Stadium. However, according to El Confidencial, Emery is ‘in a rush’ to secure the signature of Navas at the midway point of the campaign. Navas has made 149 outings since joining Real in 2014, but the 32-year-old now finds himself on the bench after the arrival of Thibaut Courtois. Be the first to comment on "Arsenal line up ‘fast’ deal for £12million valued star in January"